Various filter options (anti-rumble, anti-hiss, MPX). Input impedance matching for MM and MC phono cartridges. Joplin MkII is a high performance A/D converter capable of handing up to 384kHz sampling rates and 32 bits resolution (USB output). It features a high speed asynchronous USB input based on the hiFace Two technology, further developed to allow for higher sampling rates. A comprehensive output set (S/PDIF on RCA, AES/EBU on XLR and optical on Toslink) provide great connection versatility. Also, an auxiliary S/PDIF digital input on RCA allows for re-using the digital connection used for the Joplin for a digital source, as well as for redirecting the output from a digital source to a computer which is not provided with an S/PDIF input. Despite its price, Joplin encompasses a leading edge technology for data handling and processing. An FPGA is used to provide a seamless connection between the ADC IC and the USB port (both operating in master mode for low jitter reasons), as well as for a large number of important clock and data routing tasks, not to mention the VU-meter drive. The analog stage is based on the best PGA (Programmable Gain Amplifier) available on the market, and allows for gain as high as 65dB (equivalent to 1.43mVrms for 0dBFS). A comprehensive set of equalization curves can be selected, to accommodate all phono formats ever used from 1925 to the present day, plus eq curves for reel-to-reel tapes with straight output from the playback head. 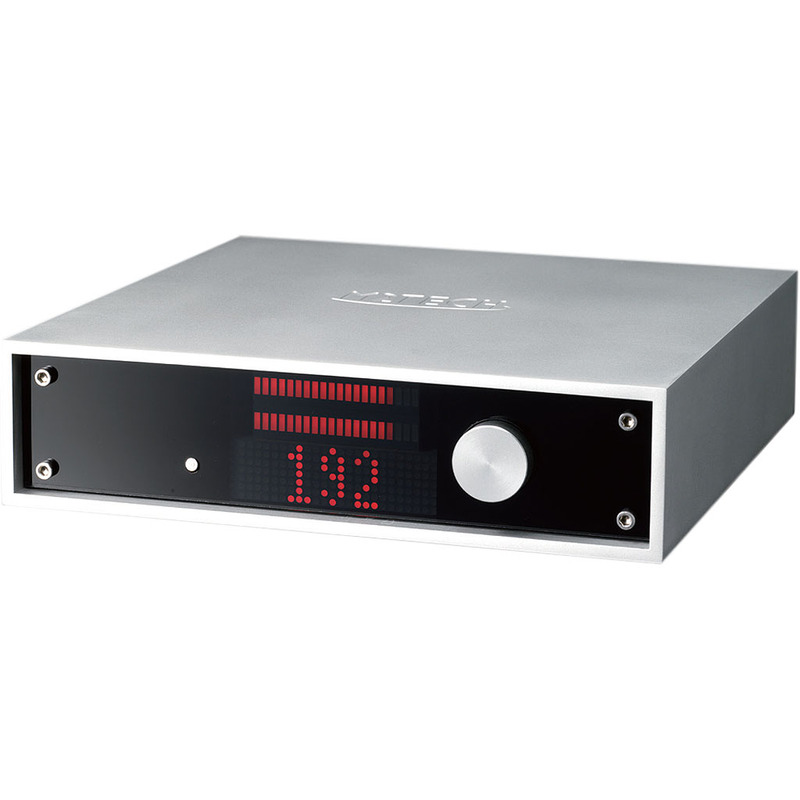 The equalizer’s digital gain allows for using cartridges with output voltage as low as 100uV. 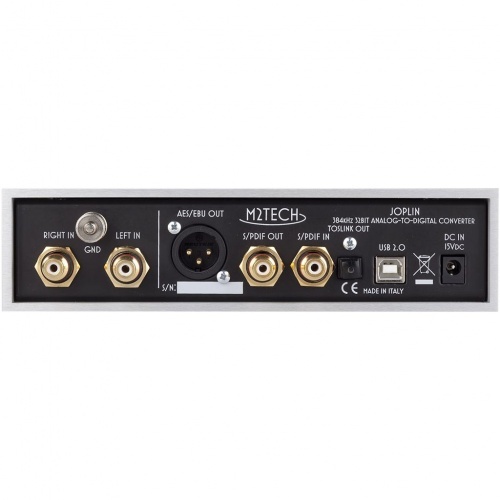 A comprehensive set of input impedance values allow for interfacing both MM and MC cartridges, with an extra value specific for high output MC’s.